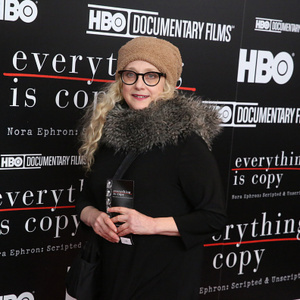 How much is Carol Kane Worth? Carol Kane net worth: Carol Kane is an American actress who has a net worth of $5 million dollars. Carol Kane was born in 1952 in Cleveland, Ohio. Her mother was a jazz singer, a teacher, dancer and pianist. Her father was an architect named Michael Kane. Carol attended the Professional Children's School in New York City. Her first on-stage appearance was in a showing of "The Prime of Miss Jean Brodie" with Tammy Grimes in 1966. Kane is an Emmy Award-winning actress best known for her role on the TV show "Taxi" and for playing Allison Portchnik in "Annie Hall". She received an Oscar nomination for Best Actress for the 1975 movie "Hester Street". Other TV and film credits include "Dog Day Afternoon", "The Princess Bride", "All is Forgiven", "American Dreamer", "The First Snow of Winter" and "Ugly Betty". Kane is also well-known on Broadway and she played Madame Morrible in several different productions of "Wicked" on and off from 2005 to 2009.